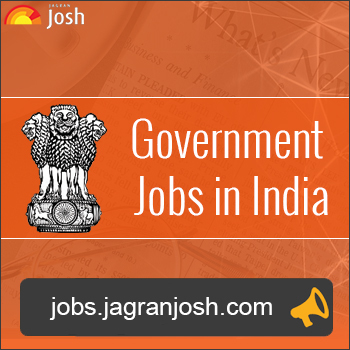 Bihar Vikas Mission invited applications for recruitment to the post for District Sectoral Coordinator, HR, Engineering Geologist, Accounts Officer, and Other. The candidates eligible for the post can apply in the prescribed format on or before 14 July 2017. Last Date of Application: 14 July 2017. Candidate should have completed graduation/PG in the concerned field from a recognised university for post specific qualification; refer to the detailed notification listed below. Eligible candidates can apply online through the ‘http:/quesscorp.com/biharvikasmission’ on or before 14 July 2017.